The Sell! Sell! 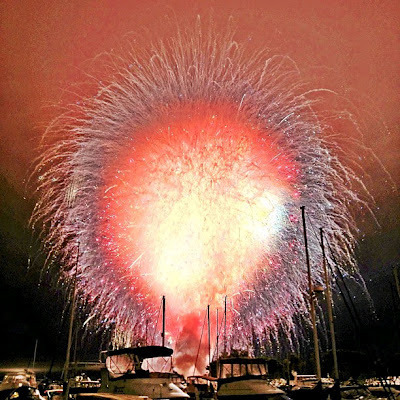 Blog: Fireworks fail.